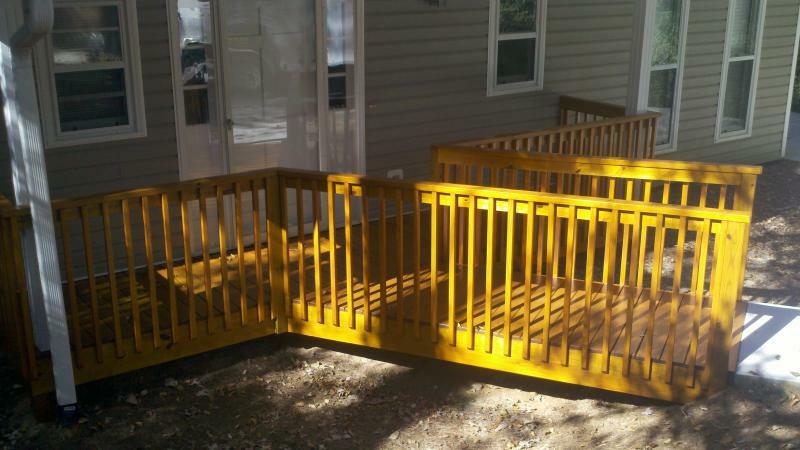 We are a P3 Factory Certified Contractor with over 35 years in the home improvement business. Your siding and house trim can look like this if you let us treat it with Sikkens Brand Cetol 1, and 2,3 plus. 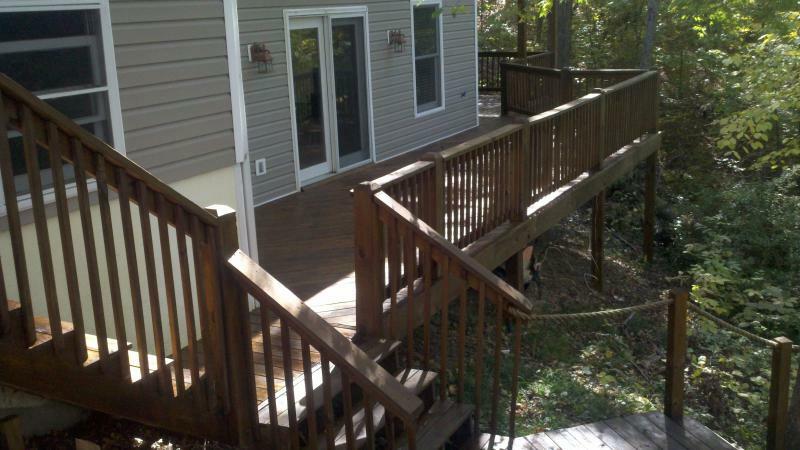 Your deck and rail system doesn't have to look faded and dull like most products leave it looking! When you are looking for a quality wood finish, you can rely on Sikkens Wood Finishes applied by a certified contractor like us! !